Peaking at the right time matters, but for many athletes it is just as important to be able to hold that peak. For my athletes, at the high school level, the post season lasts nearly two months. Therefore we have to stay in top shape for a long period in order to qualify and place well at the state meet. I’ve always said one of the reasons I like the Bondarchuk program is how it is able to keep athletes at a top level after reaching their peak. curios what a nelson KB throw is? 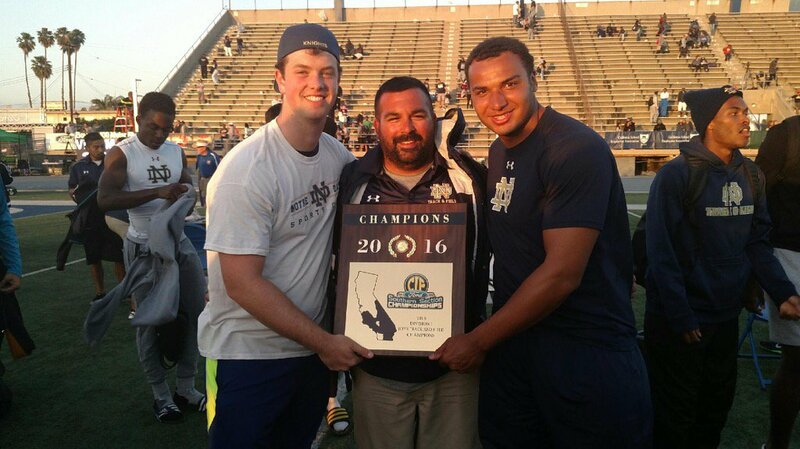 Garcia Performance offers training solutions out of Los Angeles and was founded Nick Garcia, the head strength and conditioning coach and throwing coach at Notre Dame High School in California.